It’s been a rather hectic 24 hours! Last night we said goodbye to our wonderful class of 2018. The prom was a lovely celebration of a fantastic year group. Whilst only a small class, it was full of character and I sincerely hope they are rewarded with a fine set of GCSE results in the summer. Thank you to those who attended the celebrations today. I was a very proud headmaster watching the children recount their adventures this year. It’s our concert next week and I look forward to seeing some of you there. 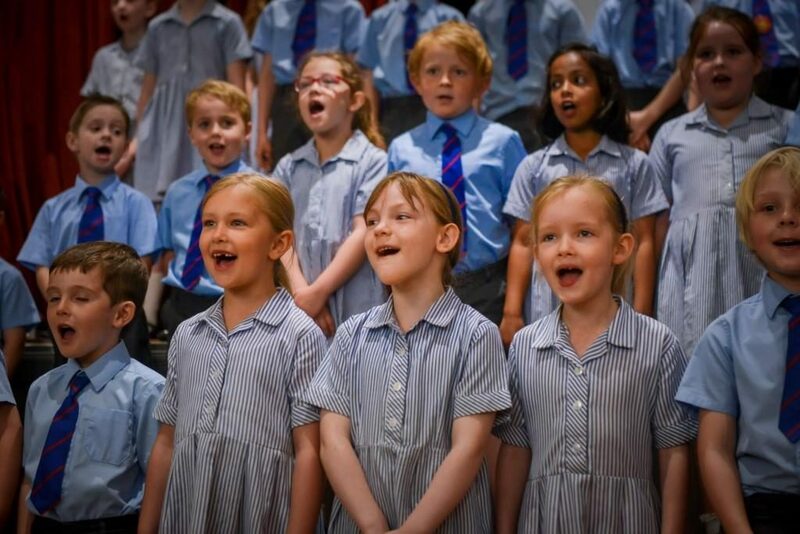 It will be a varied programme and a wonderful celebration of music in the Prep & Senior School. All parents are welcome to attend. It’s a busy time next week and what better way to end it than with another prize giving! I look forward to celebrating the achievements of the senior pupils on Friday. Pupils are free to depart after the ceremony. We are welcoming over 70 former pupils tomorrow and I hope they like the changes we’ve made thus far to the school. As always, I’ll accept their feedback with good grace! Now that we have sold Chesterfield and are planning for the future, I need to update our development plan. Part of this process will be to consult with you to find out the direction in which you wish the school to go. In September I will be, once again, asking you to complete a questionnaire to highlight things we do well and areas in which we can improve. Compose your thoughts over the summer and I look forward to receiving feedback from you when we return!